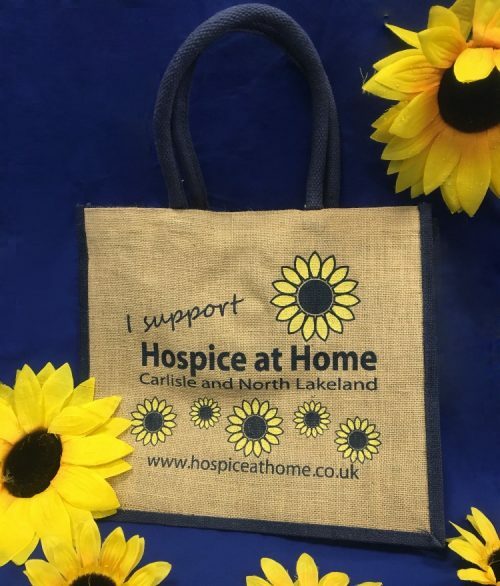 Hospice at Home Carlisle and North Lakeland provides a free at home nursing service for those at the end stages of life and gives support to the patient’s family and carers. Our service covers 1,500 square miles of North and East Cumbria. We do receive some funding from the NHS, however, we rely on donations from the public to make up the shortfall in our income. Each week we need to raise £20,028 to ensure that we can provide patient care when it is needed. 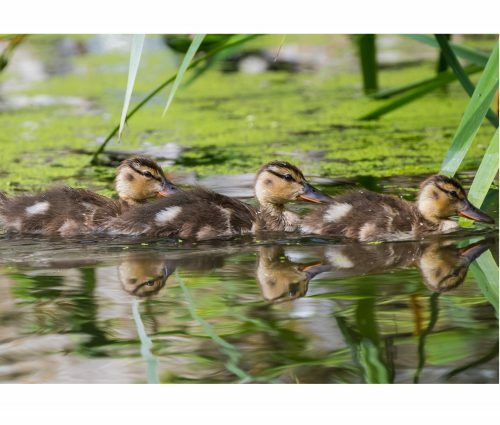 Hospice at Home is a member of the Fundraising Regulator and follows their Code of Practice. Use Gift Aid and make your donation worth more. If you are a UK Taxpayer, for every pound you give, we can claim an extra 25p from the Inland Revenue. •	You have not received something in return for this donation such as an entry ticket to an event or a raffle ticket. 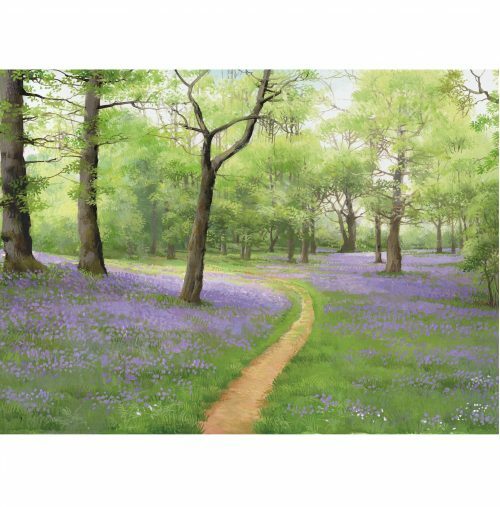 Declaration: I am a UK Taxpayer and understand that if I pay less Income Tax and/or Capital Gains Tax then the amount of Gift Aid claimed on all my donations in the tax year it is my responsibility to pay any difference. 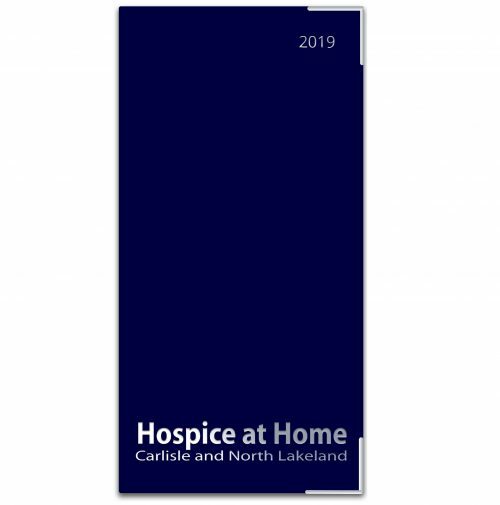 I would like Hospice at Home Carlisle and North Lakeland to reclaim the tax on all donations I make from the date of this declaration until I notify you otherwise.